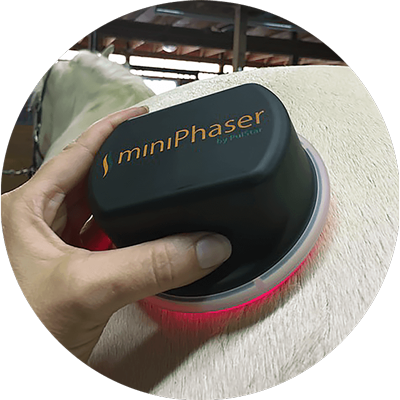 As a compliment to manual therapy, Quadrapoise offers the miniPhaser, which uses light and mechanical stimulation to help horse’s muscles relax and recover. 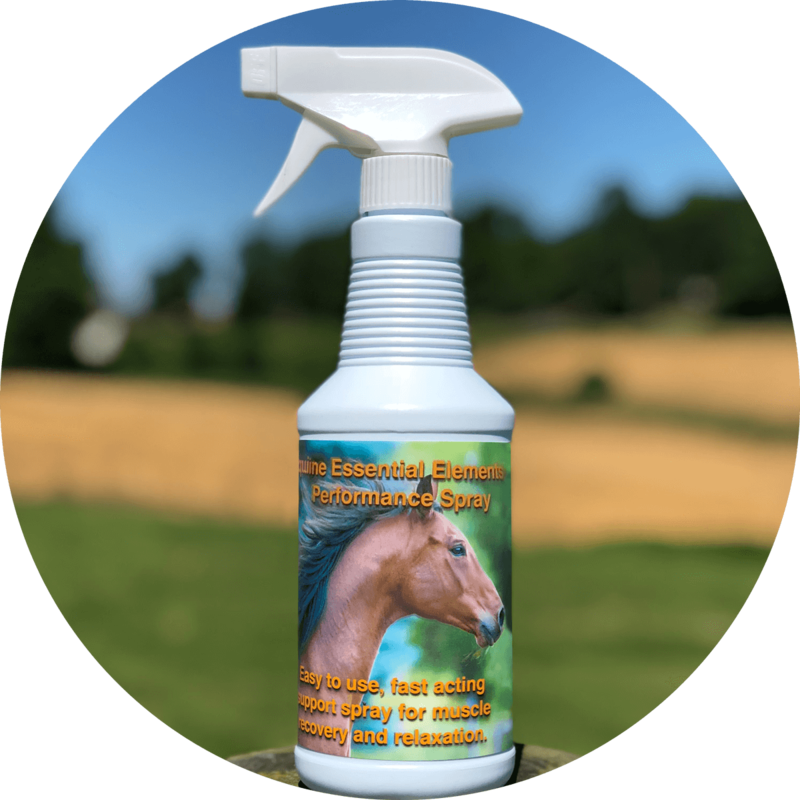 Paired with Equine Essential Elements spray they make an unbeatable combination for achieving peak performance! 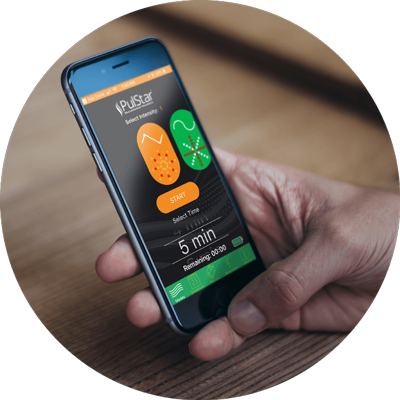 As a compliment to professional manual therapy, the miniPhaser™ uses deep muscle proprioceptive stimulation in-phase with light therapy. 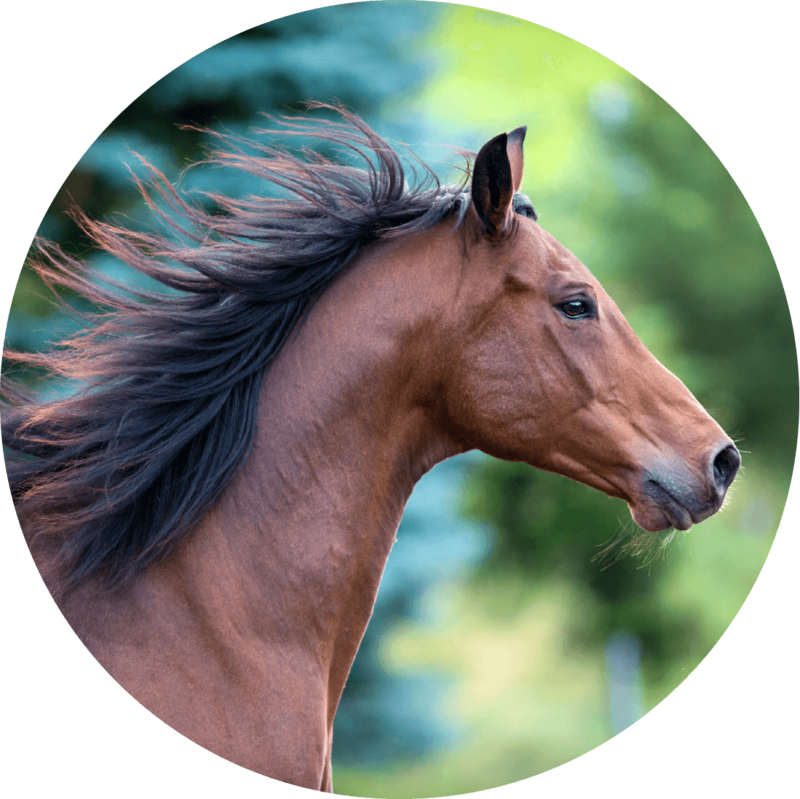 Unique and easy to use for treatment of equine musculoskeletal conditions. Essential Elements provides soothing support for muscle relaxation and promotes flushing of the lymphatic system to eliminate toxins. Stimulation is coupled with elemental electrolytes to ensure adequate levels for the proper operation of the calcium pump. "I love it because my horse loves it." "My horse's performances in both jumping and dressage has significantly improved since using the miniPhaser"
"It helps my horse perform at her best!"